Young people in the UK are at risk of becoming a lost generation, a new report has found, with economic prospects for Britons under the age of 34 at their lowest level for several generations. The report, published on Friday by the Equality and Human Rights Commission (EHRC), concluded the average income of a young person had fallen dramatically in the past five years, and more barriers were preventing them from gaining economic independence. 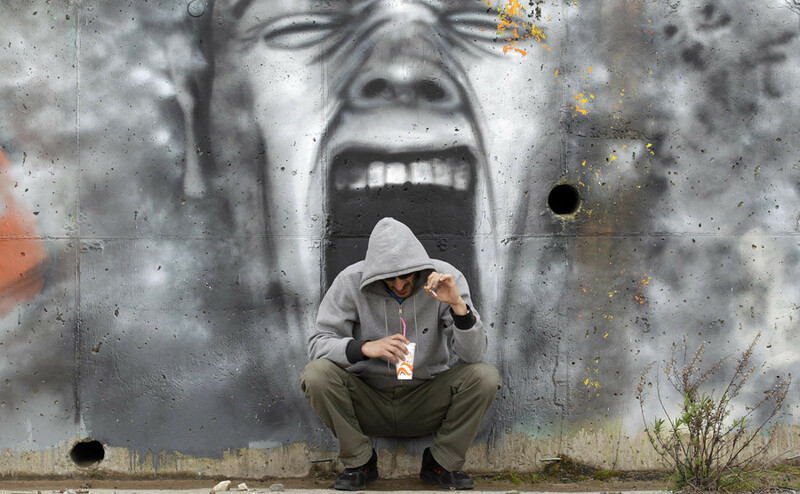 Titled ‘Is Britain Fairer?’ the report found that young people are having a tougher time than their older peers recovering from the 2008 global financial crisis. Unemployment for 16- to 24-year-olds stood at 14.8 percent for the three months to August 2015, the report found. The rate is higher than the 13.8 percent recorded before February 2008, immanently before the recession hit. EHRC commissioner Laura Carstensen said young people had to cope with a particularly difficult set of circumstances. Measures brought in by the Conservative government have also neglected young people. Chancellor George Osborne announced a “national living wage” in July, but it will only be available to workers aged 25 and over. Those between ages 21 and 24 will still be forced to work on the current minimum wage of £6.70 (US$10.30) per hour. The report also examined the effects of poverty on different ethnic minority groups. It found white British boys are worst affected. In terms of education, children from Chinese and Indian backgrounds tended to perform better than other pupils, the report discovered. It further concluded opportunities in education and employment had improved for people of Bangladeshi and Pakistani heritage, while people from African and Caribbean descent had seen some of the biggest falls in income. The EHRC further found that attitudes toward religious diversity had become less accepting, with a marked increase the number of Islamophobic and anti-Semitic attacks. In a statement, Trade Union Congress (TUC) General Secretary Frances O’Grady said the government needs to tackle low-pay, housing costs and youth employment.